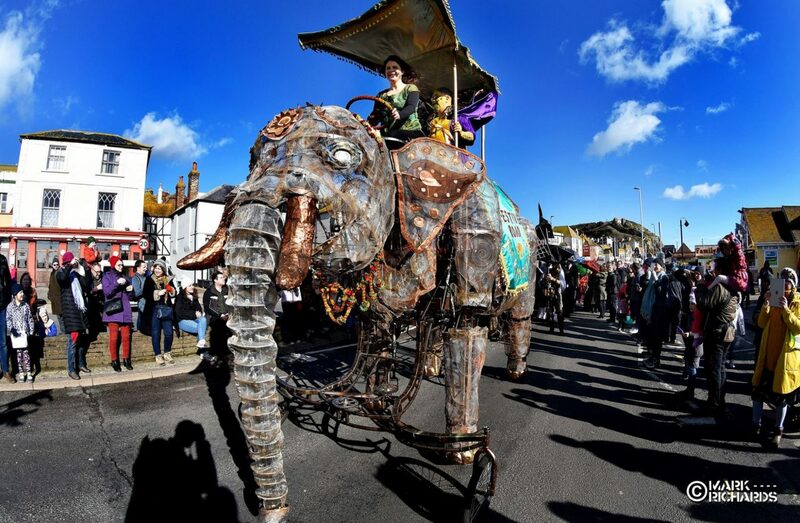 An explosion of colour, music and fun for all the family, The Umbrella Parade is a firm Hastings Fat Tuesday favourite, and all you need to take part is a decorated umbrella. The parade will take place inside St Mary in the Castle and features a host of second line brass bands adding a New Orleans flavour, including the Brass Funkeys, Mariachi Las Adelitas, Sambalanca, Dende along with the irrepressible Dr Savage. With dancers and musicians galore, join in the fun! The other workshops will held on Saturday 2nd of March drop in from 11am - 4pm at : The Stade Hall , 20 Rock-A-Nore Rd, Hastings TN34 3DW and Ore Community centre, 455 Old London Rd, Hastings TN35 5BH.